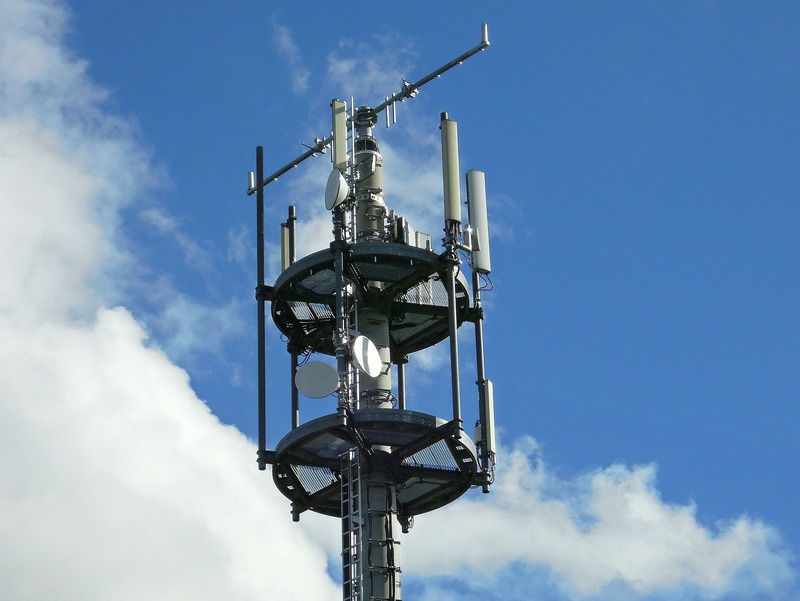 Telecom integrators understand the demanding challenge of designing, deploying and maintaining a telecommunications system. Now Telecom resellers can leverage and capitalize on the knowledge and experience, and partner with a company who has a clear understanding of your day-to-day challenges. Whether you are simply connecting two buildings together or complex VoIP systems, we have the products and experience to help you. Our products utilize the 2.4GHz, 4.9GHz, 5.1-5.9GHz and 900 MHz unlicensed spectrum and 3.3-3.7 licensed spectrum. Ascendance Wireless is here to meet all your Telecom needs.